Nicole and Gavin are two active, fun-loving, sweet people who married at the Hollywood Schoolhouse earlier this spring. Nicole wanted whites, greens and neutrals. For her bouquet, she wanted white peonies as they were her favorite flower and what better time to have peonies in the PNW but May! 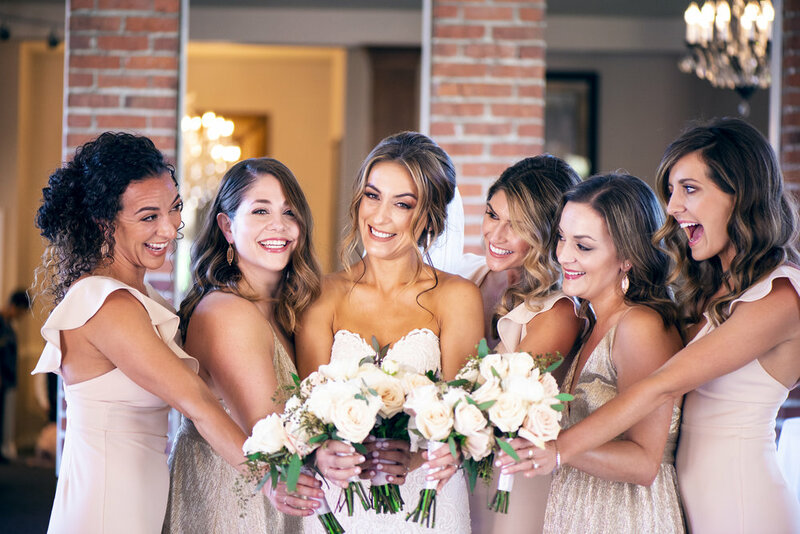 Nicole's bridesmaids were in neutral floor-length gowns and their flowers matched her in the creams and whites with minimal greenery. 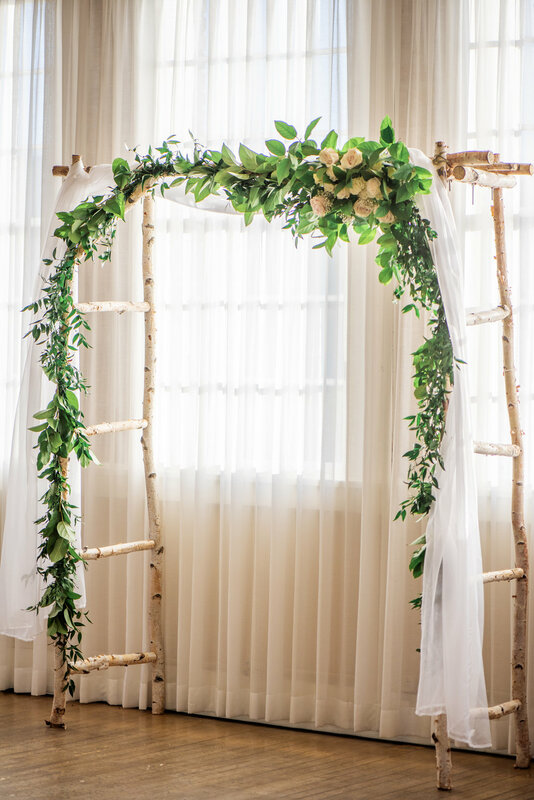 Nicole and Gavin rented a beautiful birchwood arch which I decorated with a corner floral arrangement and trailing greenery. 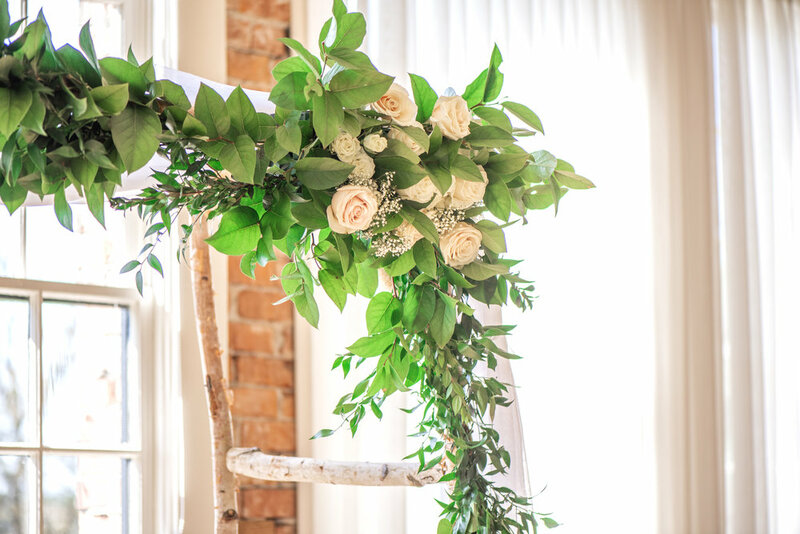 One of my favorite items to create are table garlands and this one turned out perfectly! 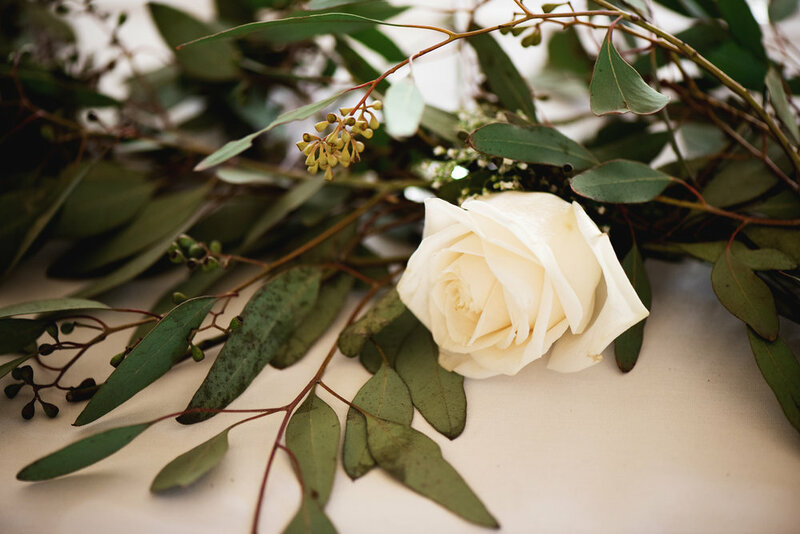 For centerpieces, the couple rented gold lanterns and asked for wreaths of greens and pops of whites and creams at each table. 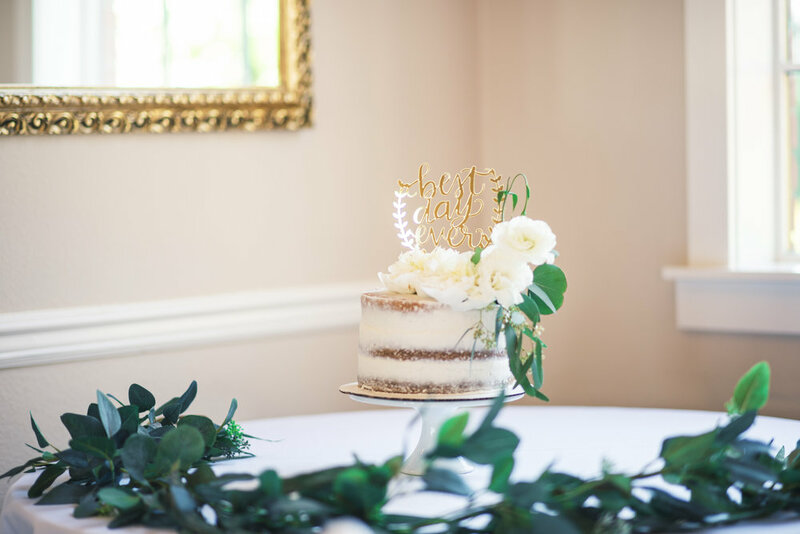 The cake table was adorned with greenery and the cutting cake was topped with eucalyptus and peonies. 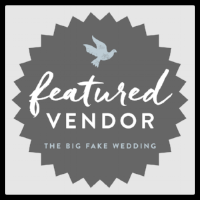 I love working at the Hollywood Schoolhouse in Woodinville and this wedding was no exception!